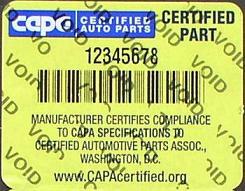 Void Labels show tampering when removal is attempted by leaving a VOID pattern on the application surface. 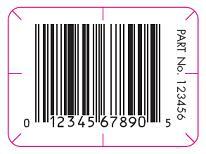 Security Slit Labels are made with cuts on the surface of the labels to keep it from being removed. When someone attempts to remove it from a product, the label tears. We make various security slit patterns to meet your individual needs. 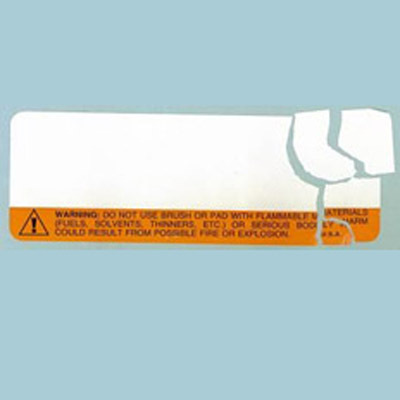 Destructible Film Labels break apart if removal is attempted. They cannot be removed in one piece and replaced or transferred to another product. Photochromatic Inks change color when exposed to ultraviolet (black) light.